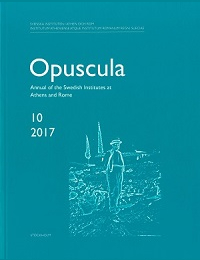 The Swedish Institute at Athens publishes two monograph series, Skrifter utgivna av Svenska Institutet i Athen, 4˚ and Skrifter utgivna av Svenska Institutet i Athen, 8˚. 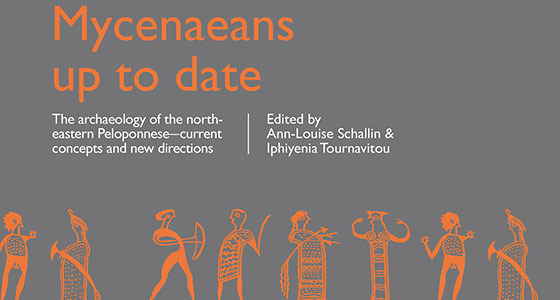 They are also known as Acta Instituti Atheniensis Regni Sueciae, series in 4˚ and series in 8˚. 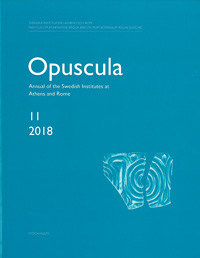 This volume contains the proceedings of the conference “Mycenaeans up to date: The archaeology of the north-eastern Peloponnese—current concepts and new directions“, which was held 10–16 November 2010, under the auspices of the Swedish Institute at Athens.